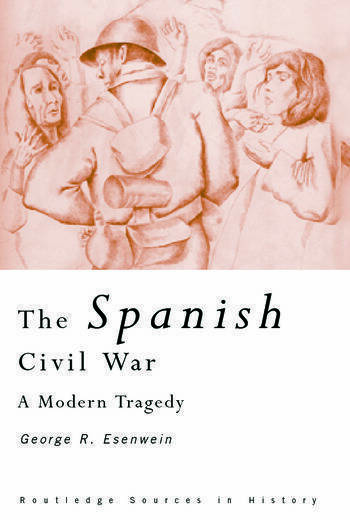 This exciting collection of primary sources on the Spanish Civil War uses military and political documents, media accounts, and contemporary propaganda to create a representative and illuminating survey of this enormously complicated event more than sixty-five years after it ended. Structured chronologically from a full introduction which delineates the field, this book ranges from the origins of the uprising against Franco through to its turbulent aftermath. It clearly outlines key points in the conflict and highlights the little-known roles of race and gender in determining the war’s outcome. The book also unearths many rare sources for the first time and reveals the variety of perspectives held by those immediately involved in the war. This is an ideal resource for all students of history and military history.